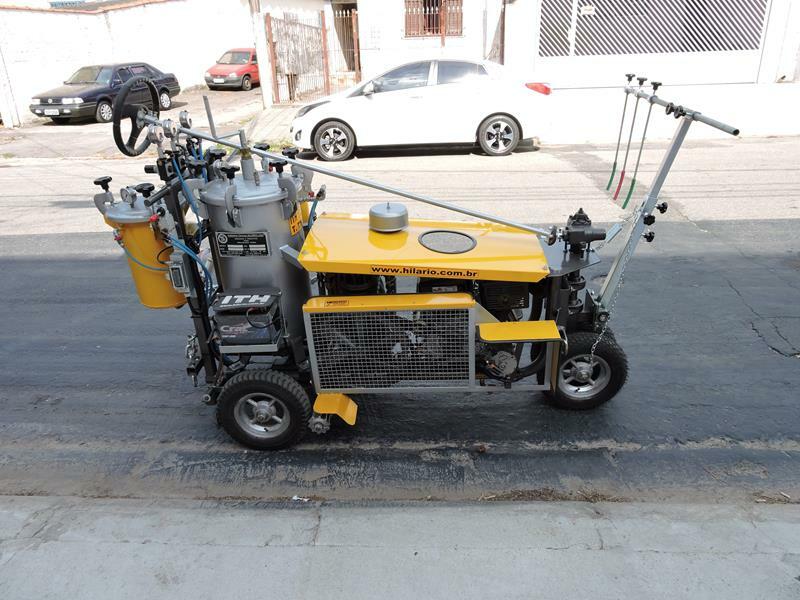 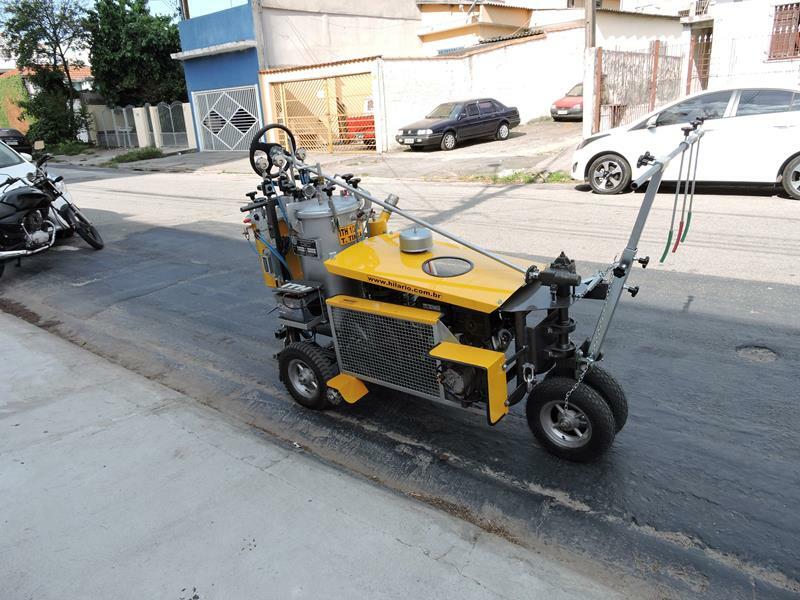 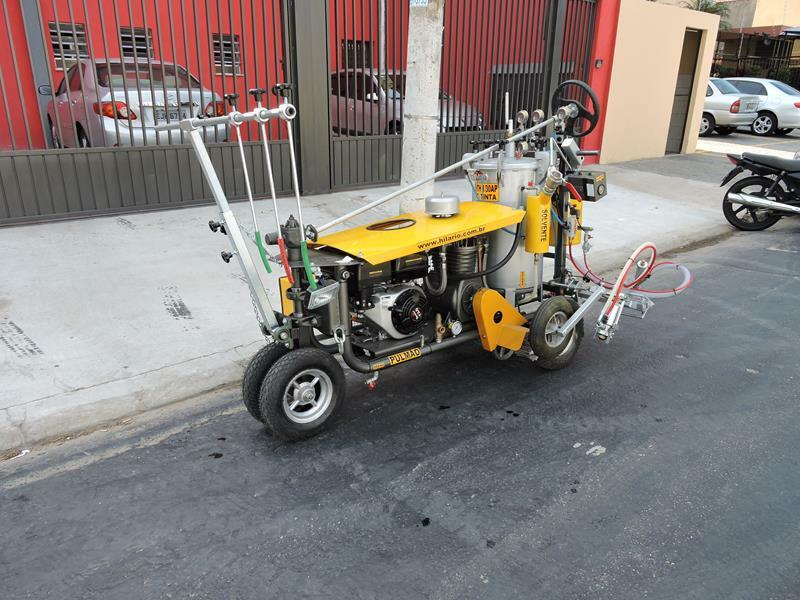 Self-propelled, economic, perfectly meets the small labor demand and local municipalities with little work space. 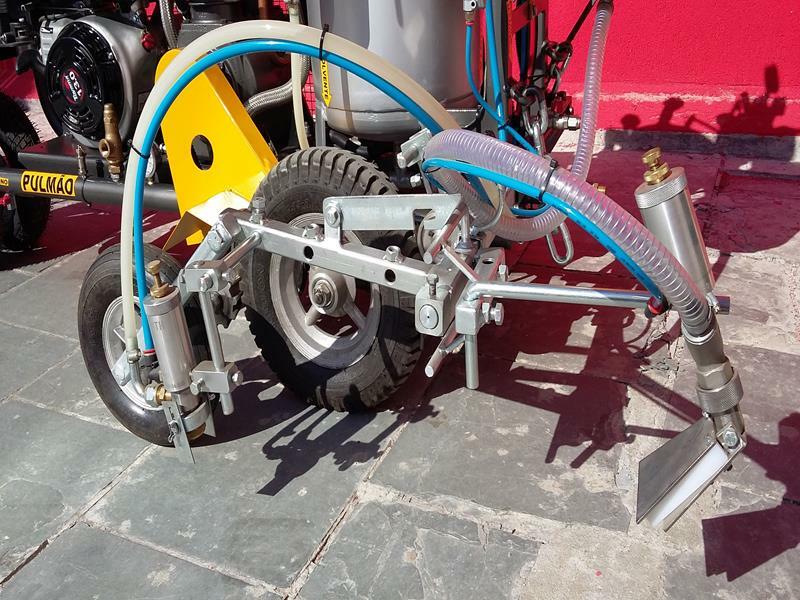 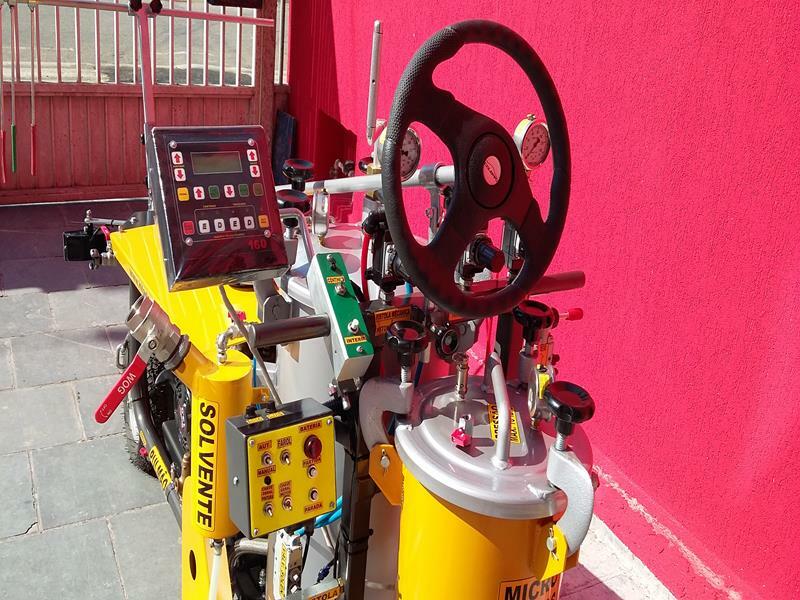 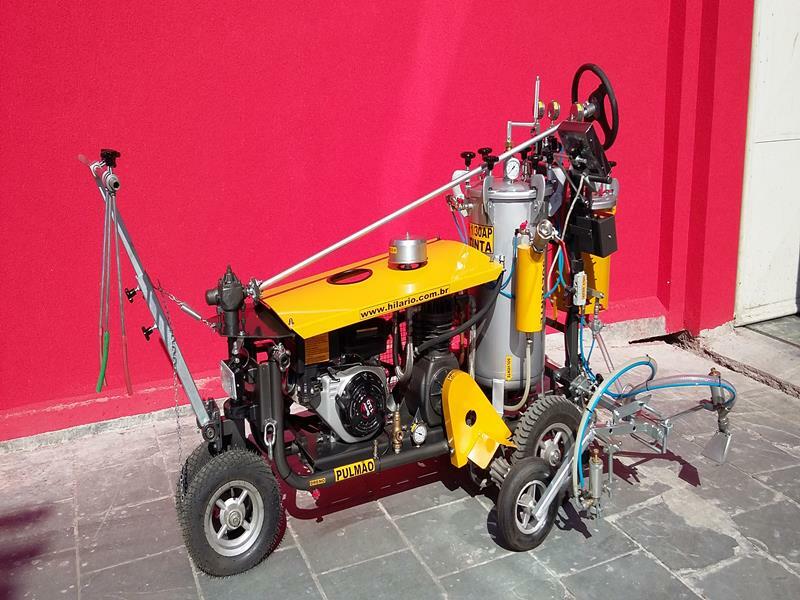 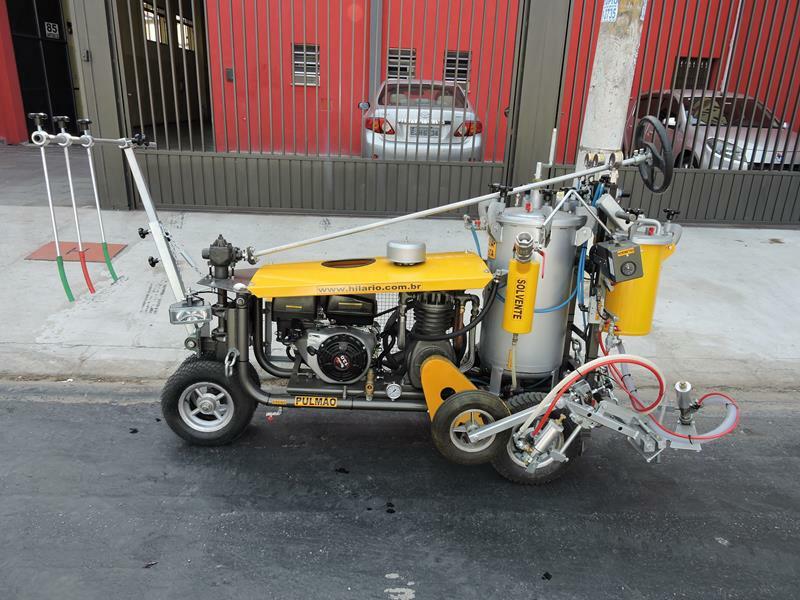 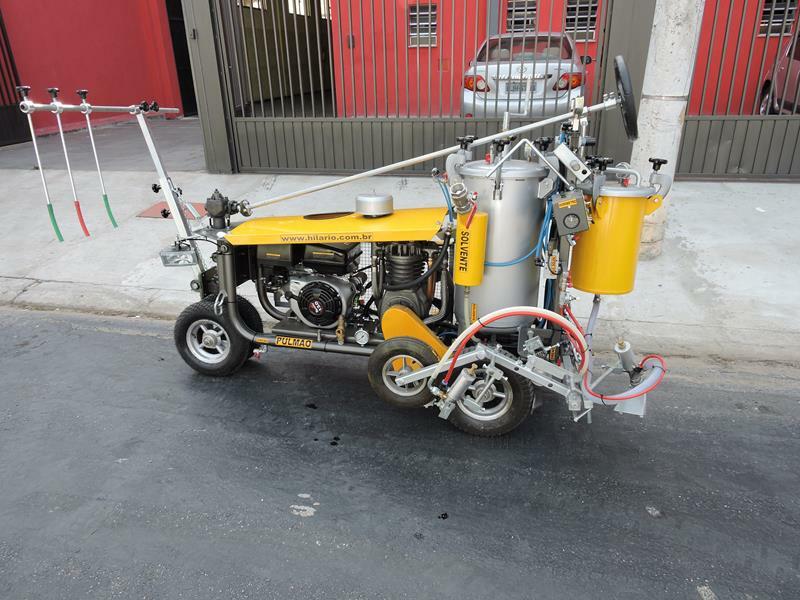 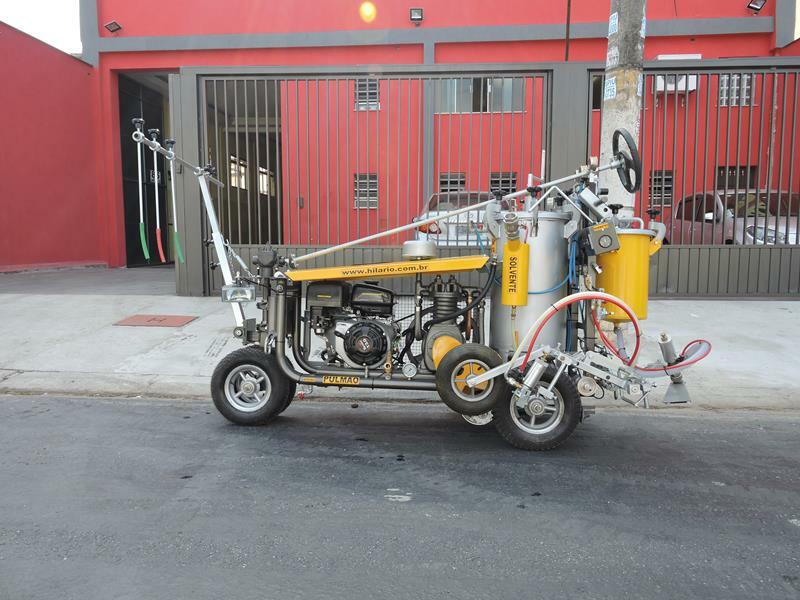 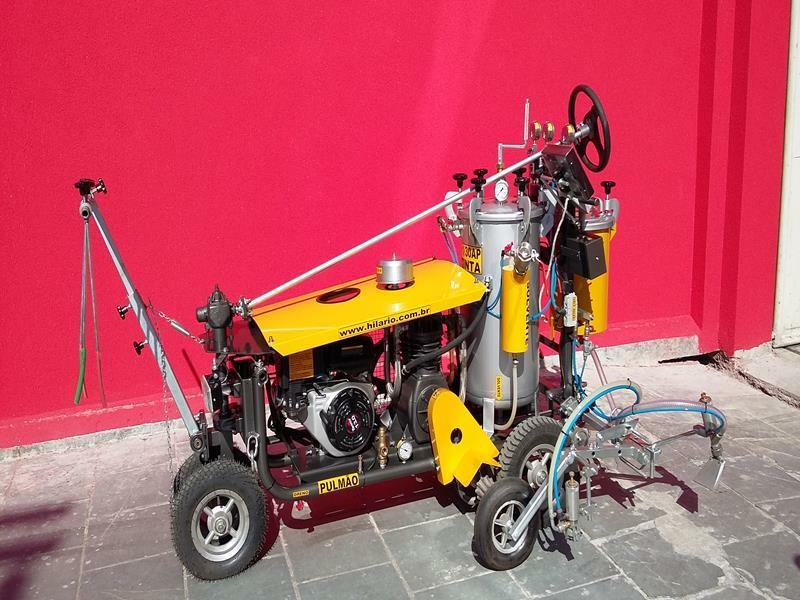 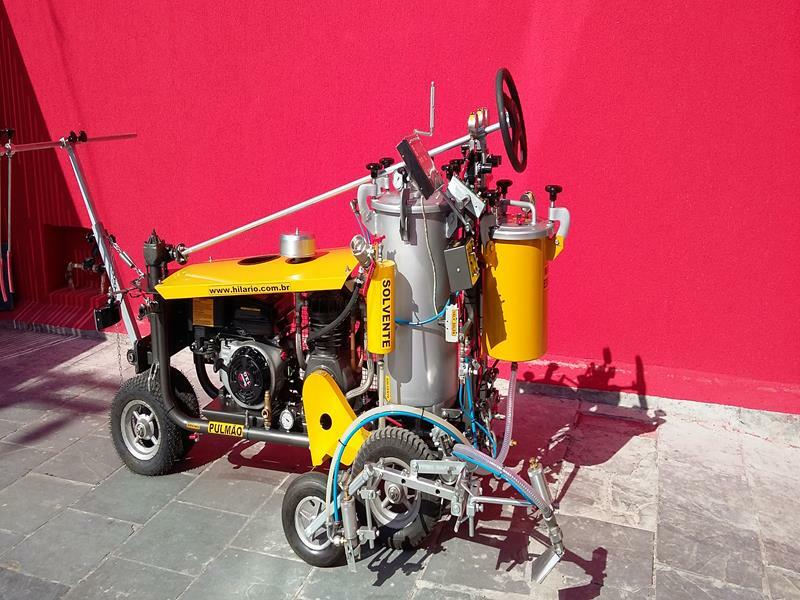 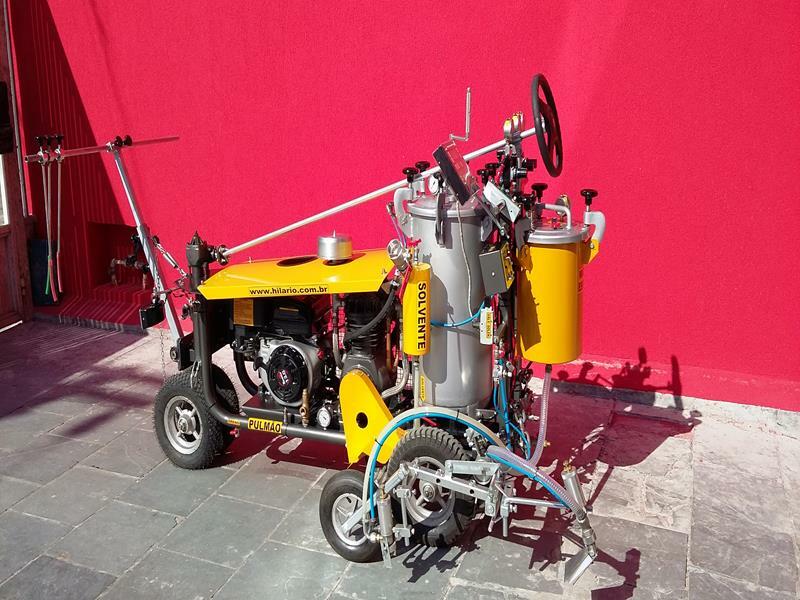 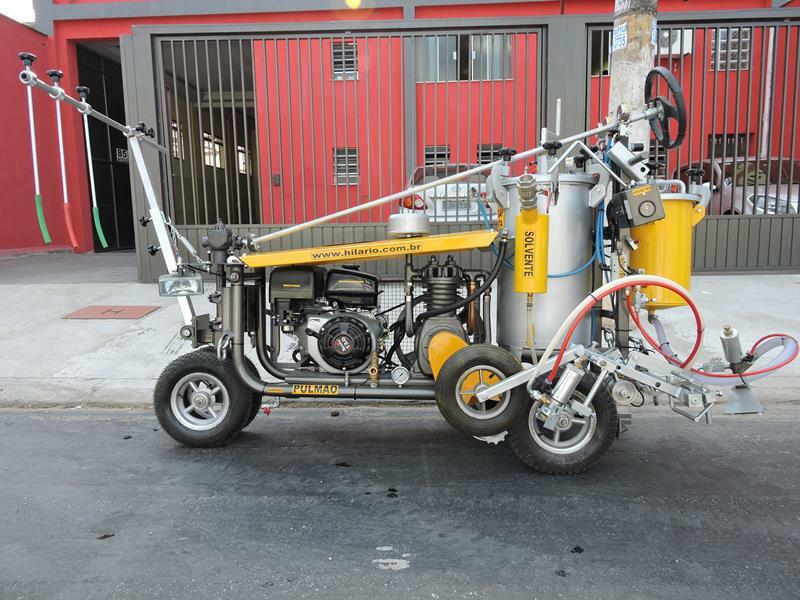 It features electronic control panel, electric start and stainless steel tank with 60 liters capacity and can work with ink water-based and 10 meters hose for air and ink. 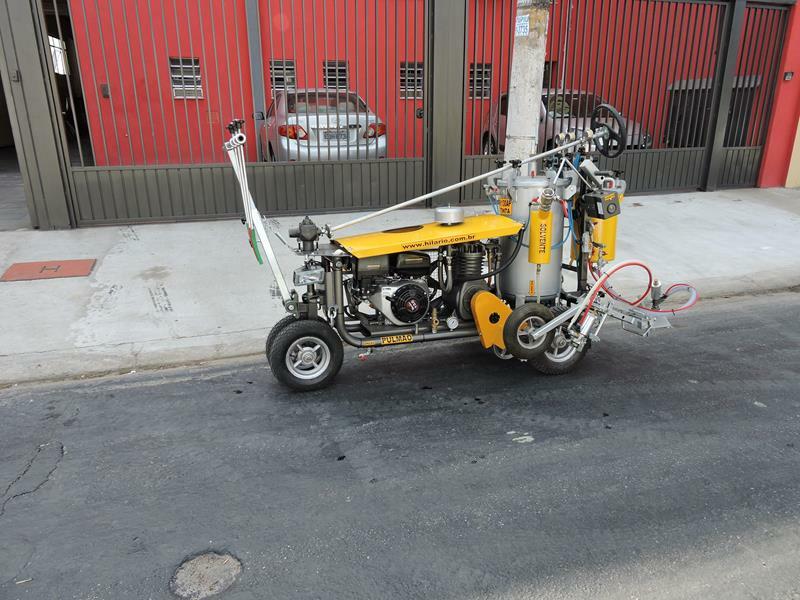 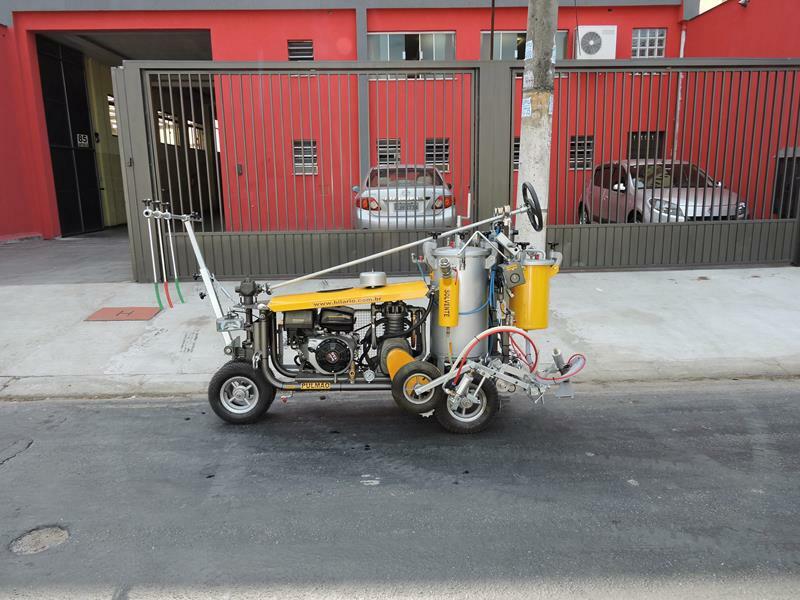 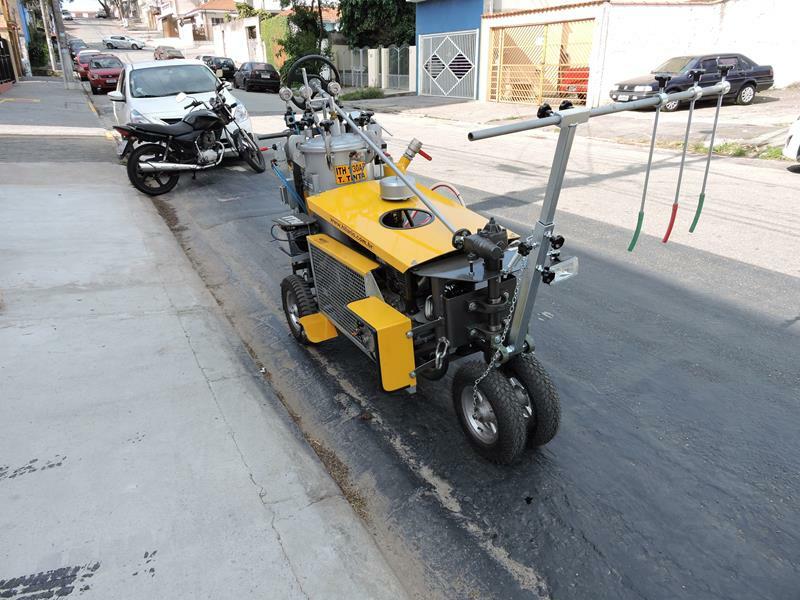 Its autonomy is about 1,5km from painting with 10cm range (equivalent 150m2). 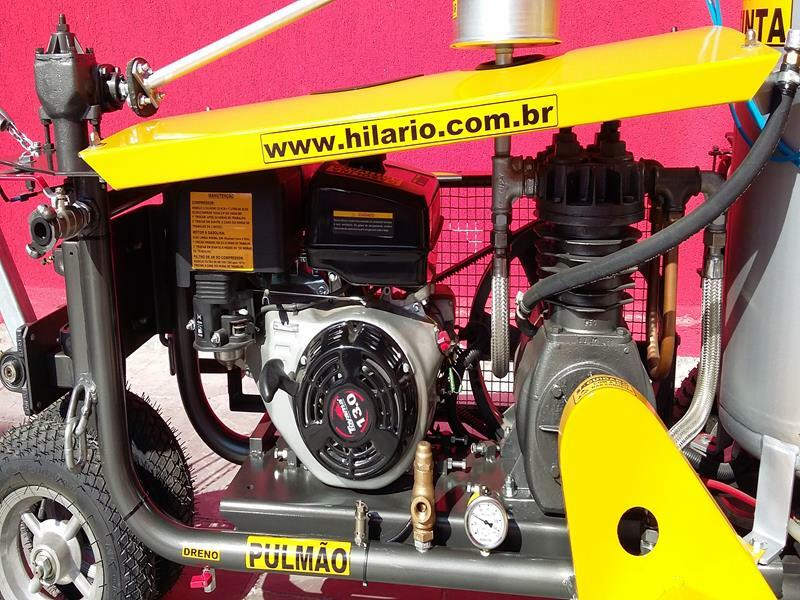 Four wheels 3,50 x 8 "